Early Bird Expires Jun 28! Join our community to receive event updates and exclusive content. Unleash your brand’s potential on social. 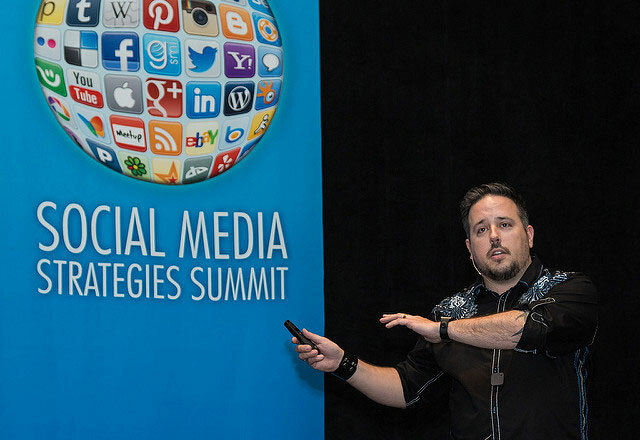 Here’s why you should join your peers at the longest running social media marketing conference in the US. of a successful social media strategy to position your brand for success. through real-life feedback, discussions and peer-to-peer learning. as brand practitioners walk you step-by-step through successful case studies. with 3 days of social media marketing courses to champion a social media transformation back at your company. See what’s driving success at different types of companies that can inspire innovation at your own. by learning to streamline your processes and improve your existing skills set through industry-leading social media marketing training. Reap the benefits of sending your entire marketing team. SMSS has sessions to help each role contribute most effectively to growing your brand’s social presence. 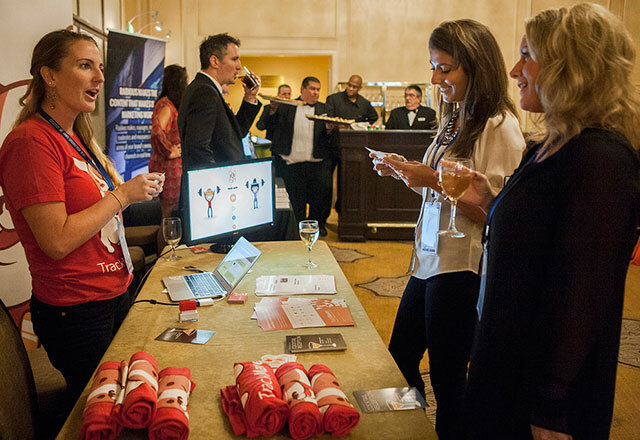 We can customize sponsorship and exhibit opportunities for you to create a company presence at SMSS. If you have an insightful, take-away driven case study to share, we want to hear from you. 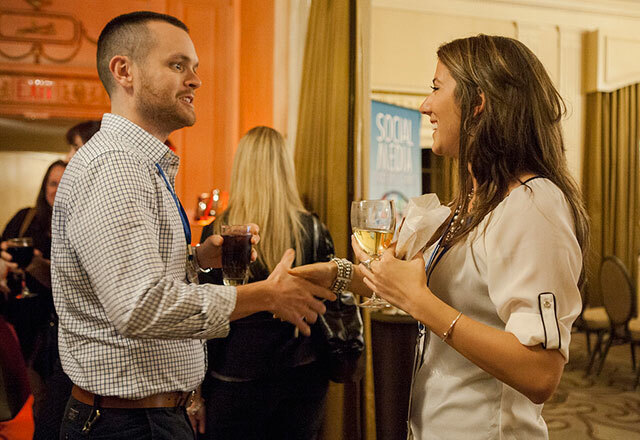 We help our media partners engage with our community of marketing leaders and decision-makers.